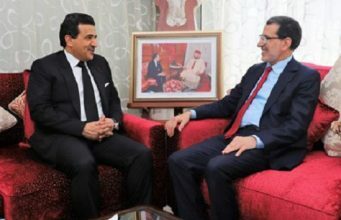 Rabat - Moroccan Minister of Foreign Affairs Nasser Bourita met his French counter part Jean-Yves Le Drian on Monday to discuss the two countries’ foreign policy concerns. 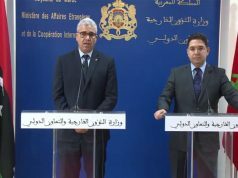 Rabat – Moroccan Minister of Foreign Affairs Nasser Bourita met his French counter part Jean-Yves Le Drian on Monday to discuss the two countries’ foreign policy concerns. The Moroccan Minister Delegate of Foreign Affairs Mounia Boucetta also took part in the meeting. 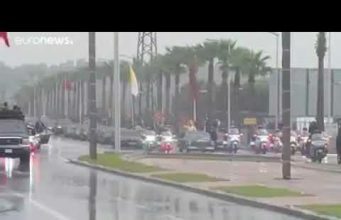 A communiqué by the Moroccan Ministry of Foreign Affairs indicated that Bourita and Le Drian talked about economic relations between the two countries. 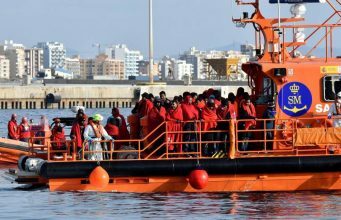 Other topics included the fight against terrorism, the situation in Libya and the Sahel region, migration influx and cooperation with Africa. Security cooperation between Rabat and Paris increased following the terrorist attacks in France in January and November 2015. The November attacks were partly masterminded and carried out by a group of French and Belgian men of Morocco origins. Moroccan security services played a key role in locating suspects, including Abdelhamid Abaaoud, one of the main perpetrators of the attacks, in the Paris district of Saint-Denis. 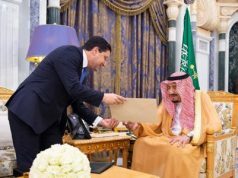 The role played by Moroccan intelligence services was recognized by the former French President François Hollande during a meeting with King Mohammed VI in the Elysée Palace on November 20. In the Sahel region, both countries seem worried of the rising threat of armed groups. Since his election as French President in May, Emmanuel Macron visited Mali twice. In July, he met with the heads of states making up the regional force known as G5 Sahel. In February 2013, Morocco declared support for the French army’s Operation Serval in Mali. In a message to a meeting of the Organisation of Islamic Cooperation (OIC) in Cairo, King Mohammed VI said that the danger of armed groups in Mali was spreading to other countries of the region, threatening their stability and unity. 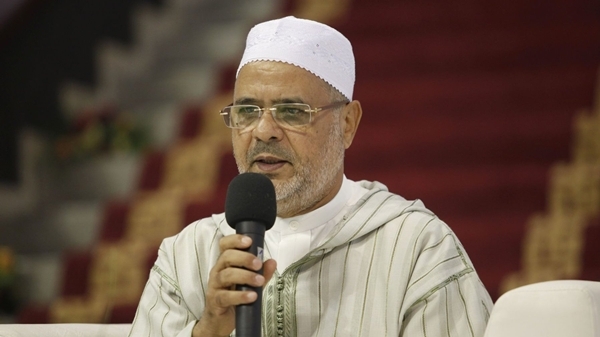 Rabat and Paris have also been trying to influence the crisis in Libya through mediation between the warring factions. 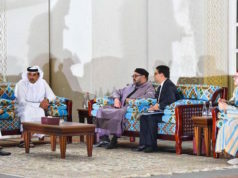 In 2015, Morocco hosted rounds of inter-Libyan dialogue which culminated in the Skhirat agreement. 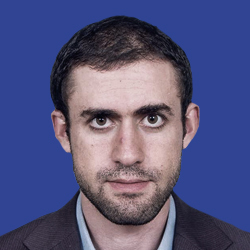 In July, Macron brokered a dealing between the internationally-recognized western Libyan government and General Khalifa Haftar, the strongman backed by the eastern parliament. The issue of Western Sahara was also on the meeting’s agenda. 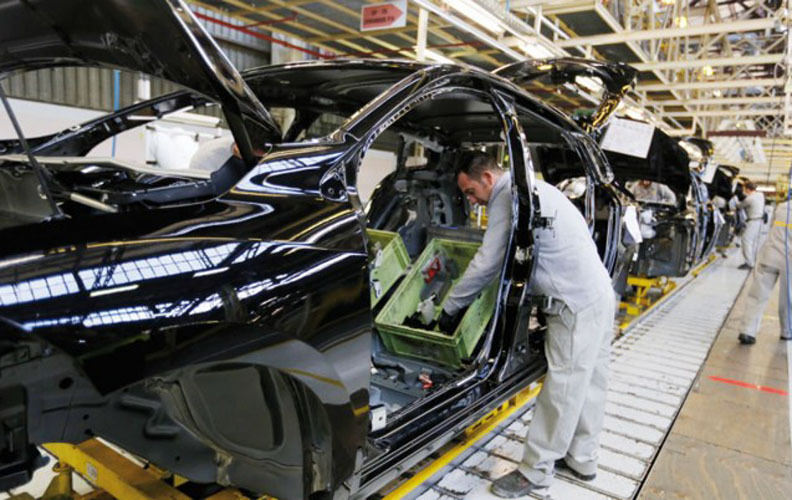 France remains Morocco’s main western ally. 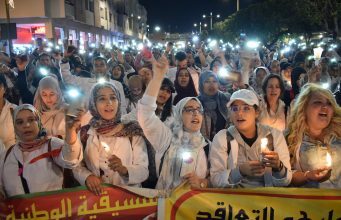 Rabat has for years counted on Paris’s support in the dispute with the Algeria-backed Polisario. 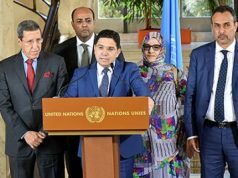 On Monday, Le Drian reiterated his country’s position, saying that Morocco’s Autonomy Plan in Western Sahara was “a good basis of negotiations” between Morocco and Polisario.